We believe that as a customer, not only do you deserve the best quality job possible, you deserve excellent, consistent customer service. That is why we have only one technician. You know that every time you call ON SITE AUTO GLASS you get the same quality workmanship.  We are one of the first strictly mobile auto glass shops in southern Manitoba. We come to you and provide the most convenient, trouble free way to have your windshield repaired or replaced. Repairs – All windshield stone chip and crack repairs are guaranteed not to crack or spread for as long as you own the vehicle.  Replacements – All windshield replacements are guaranteed to be free from wind and water leaks* for as long as you own the vehicle. Our technician has nearly 30 years of experience and is one of the most experienced glass technicians in the area. We have replaced over 8,500 windshields and repaired over 12,500 stone chips. We work together with all insurance companies, including Autopac to take care of all your auto glass needs, ON SITE. Our technician has been certified by ICAR for windshield replacement by taking courses in Winnipeg, Manitoba. He has also been certified for windshield repair in Las Vegas, Nevada.